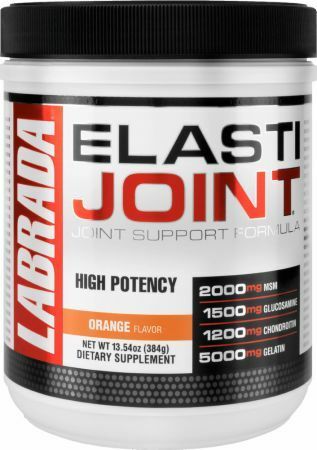 The Complete Joint Support Stack! 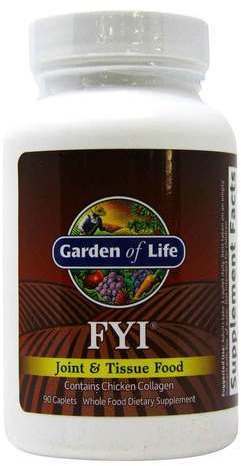 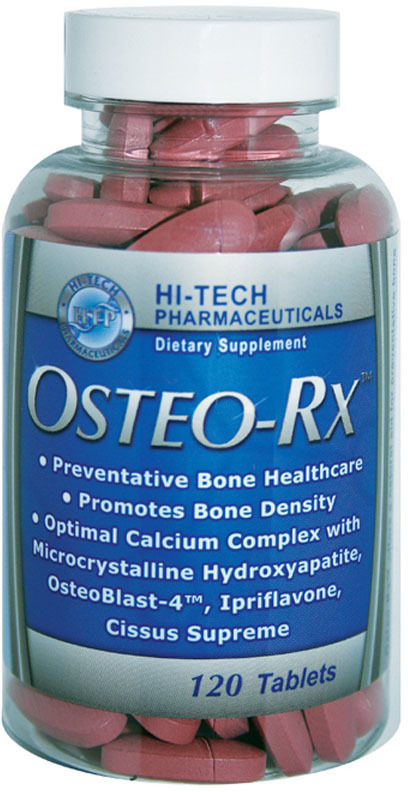 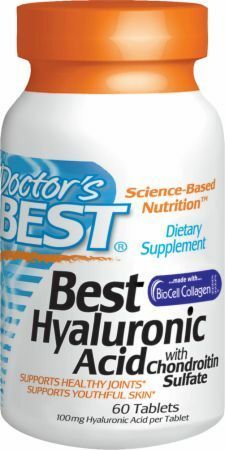 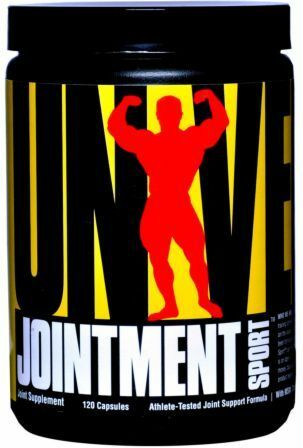 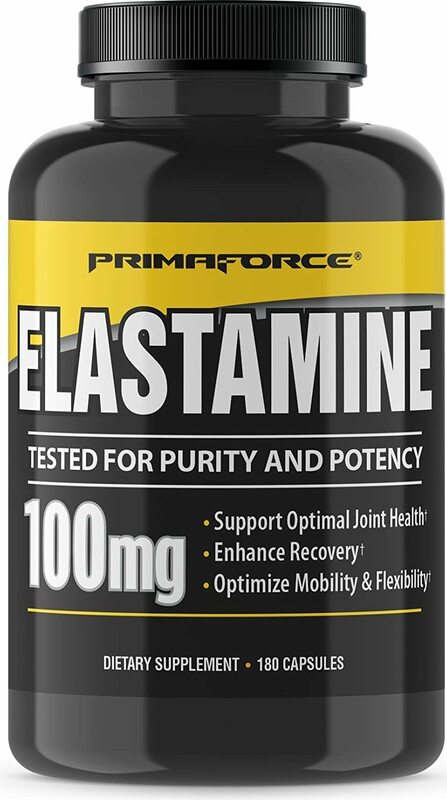 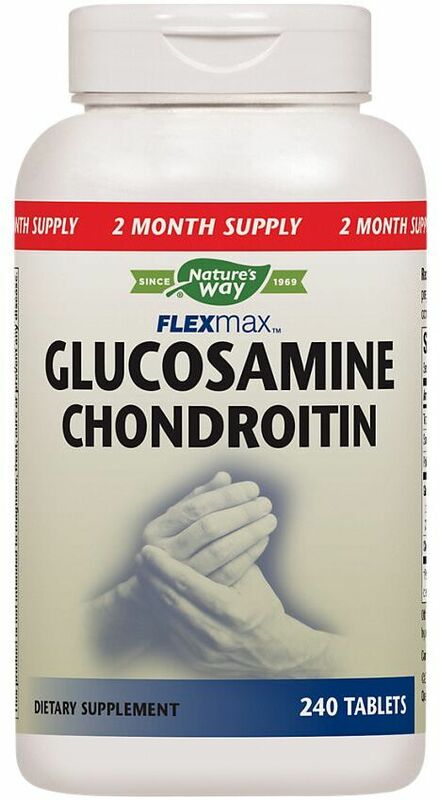 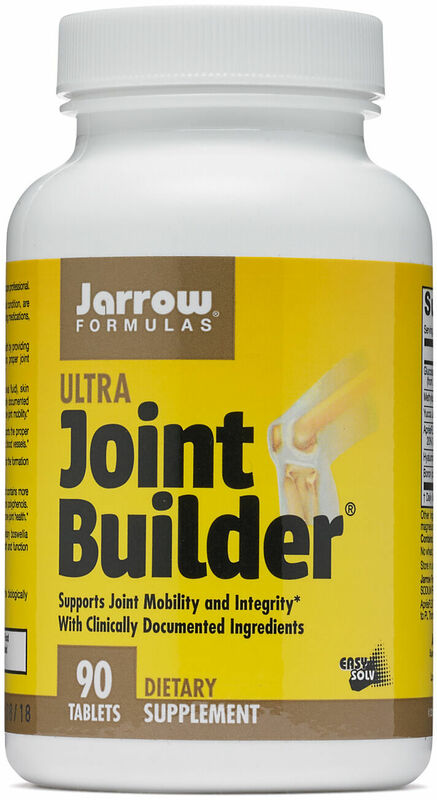 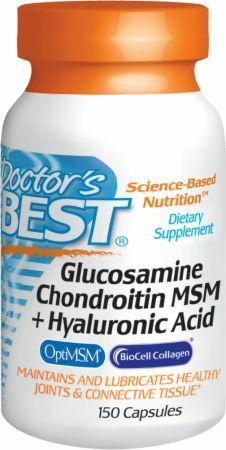 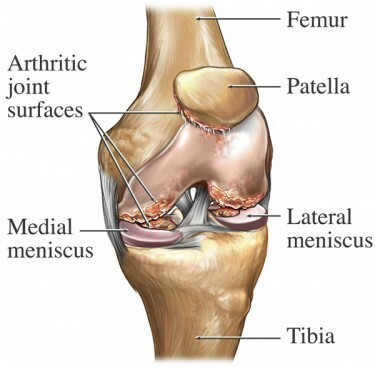 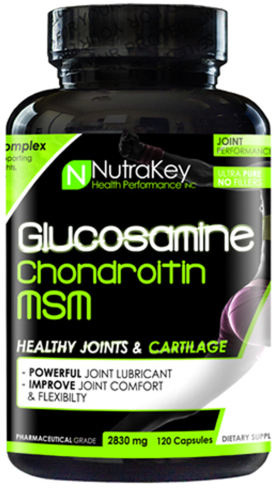 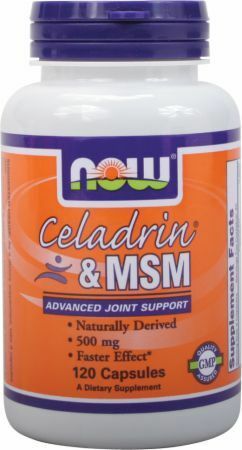 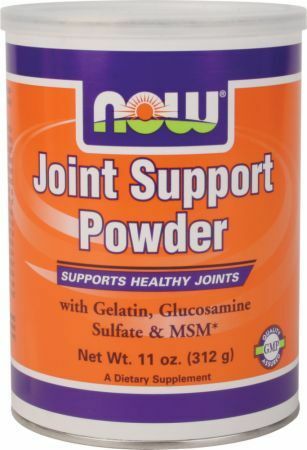 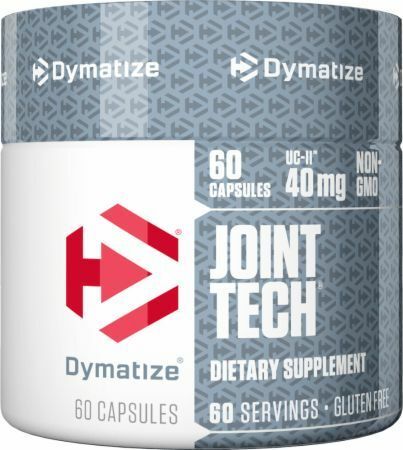 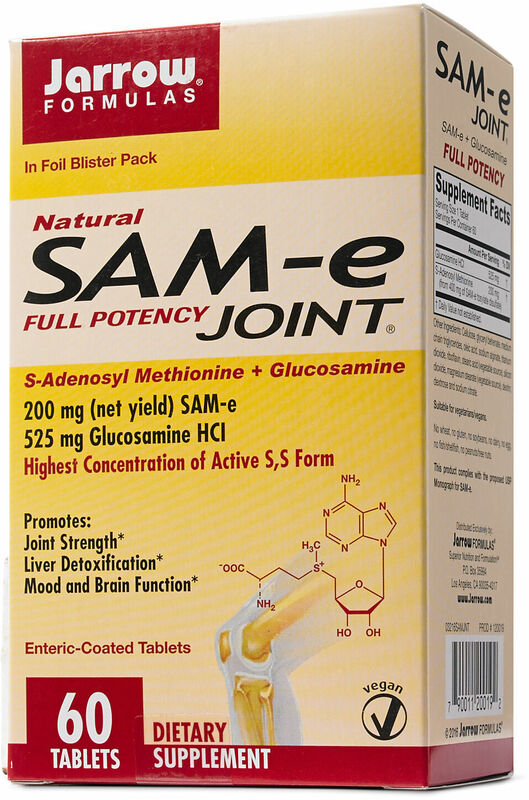 Supports Joints & Regeneration Of New Joint Tissue! 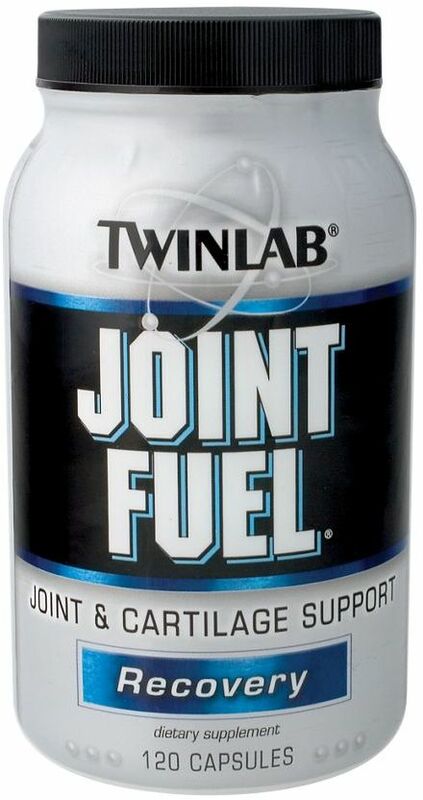 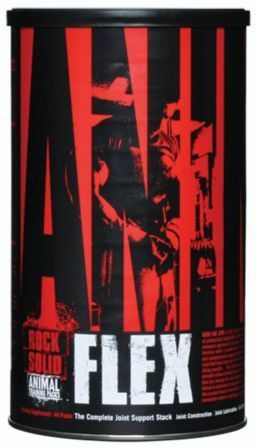 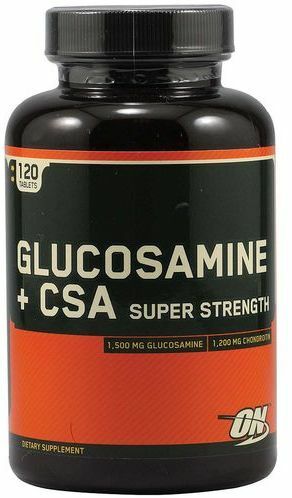 $31.69 This is a Buy 1 Get 1 FREE offer!